Los Angeles rents experienced a 0.9 percent decrease over the past month. Los Angeles and Pasadena are nearly tied for the spot of most expensive city in the Los Angeles metro. 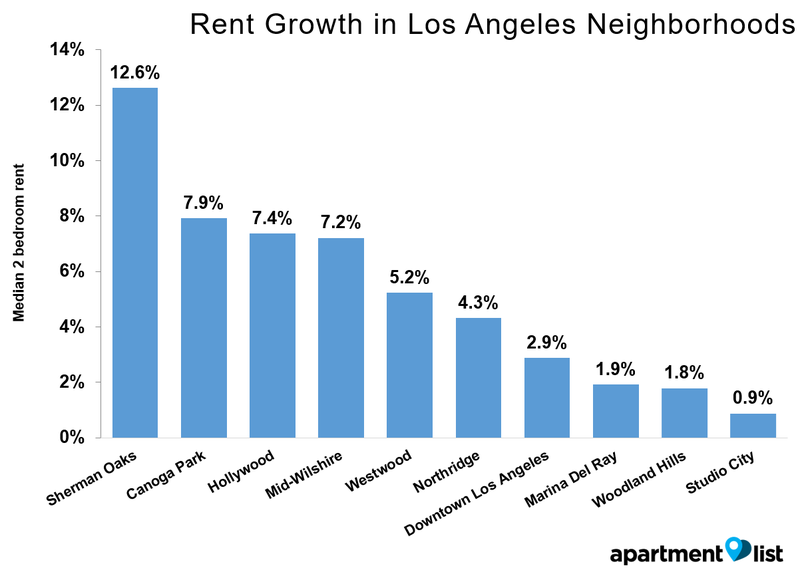 Orange experienced the highest year-over-year rent growth in the Los Angeles metro. Westwood continues to be Los Angeles' most expensive neighborhood. Last week, Apartment List released its May rent report for Los Angeles. Los Angeles rents continued their downward trend over the past month, with year-over-year growth to be lower than that of California overall. Los Angeles rents experienced a 0.9 percent decrease over the past month. This resulted in Los Angeles year-over-year rent growth to be at a 4.1 percent increase over last year — 0.3 percent less than California’s year-over-year rent growth overall (4.4 percent). 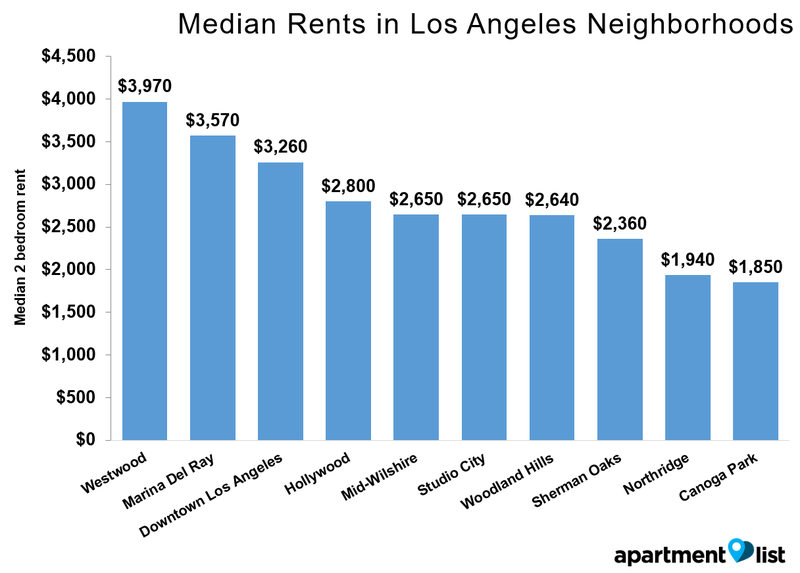 Median rent prices for a two-bedroom apartment in Los Angeles are at $2,610, and median prices for a one-bedroom are at $1,190. 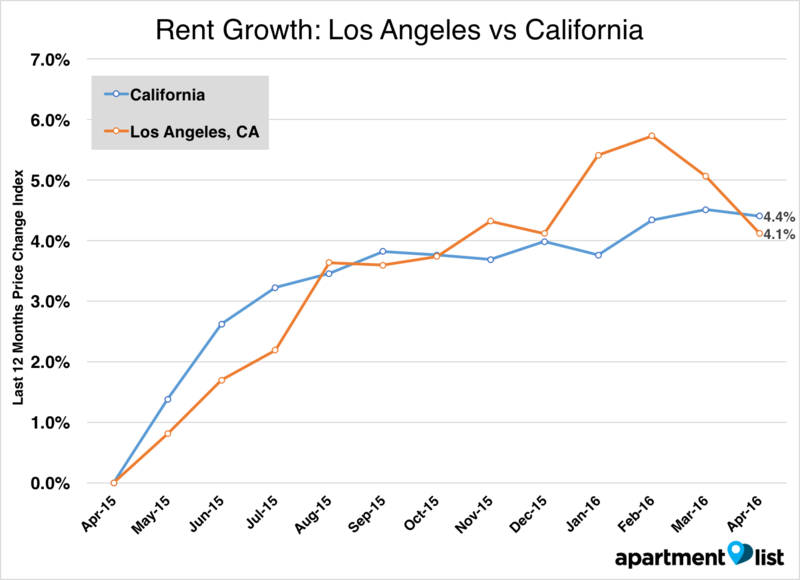 California rent growth overall outpaced L.A. rent growth by 0.3 percent this month. 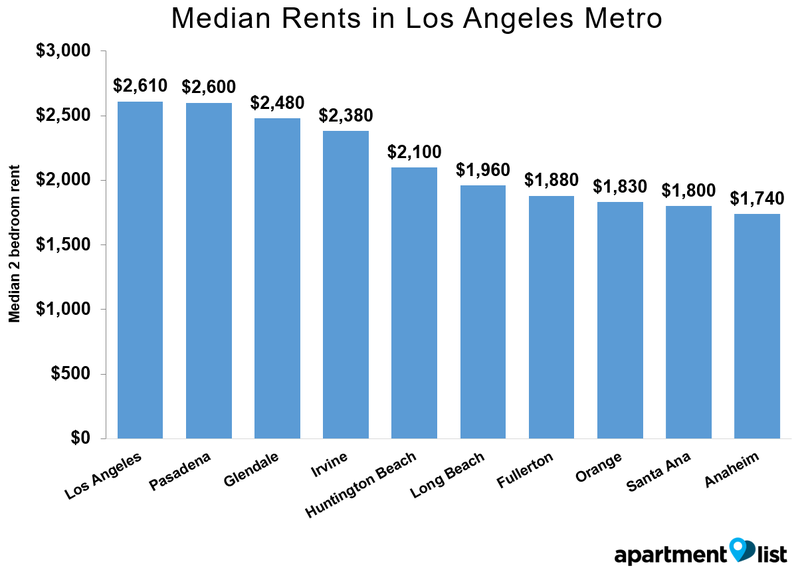 At median rent prices of $2,610 and $2,600 for a two-bedroom apartment, Los Angeles and Pasadena are nearly tied for the spot of most expensive city in the Los Angeles metro. One-bedrooms in Los Angeles rent at a median price of $1,190, while one-bedrooms in Pasadena are at $2,100. 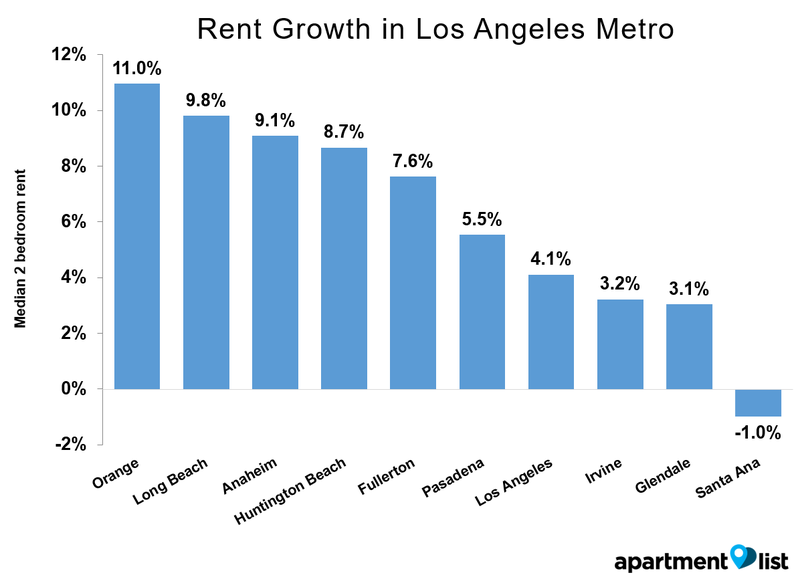 Orange experienced the highest year-over-year rent growth in the Los Angeles metro, with rents 11 percent higher than they were in April 2015. Long Beach and Anaheim followed close behind at increases of 9.8 percent and 9.1 percent, respectively. Two-bedrooms in Orange are renting for $1,830, while one-bedrooms are at $1,490. Westwood continues to be Los Angeles’ most expensive neighborhood, with median two-bedroom rents at $3,970 and median one-bedroom rents at $2,750. 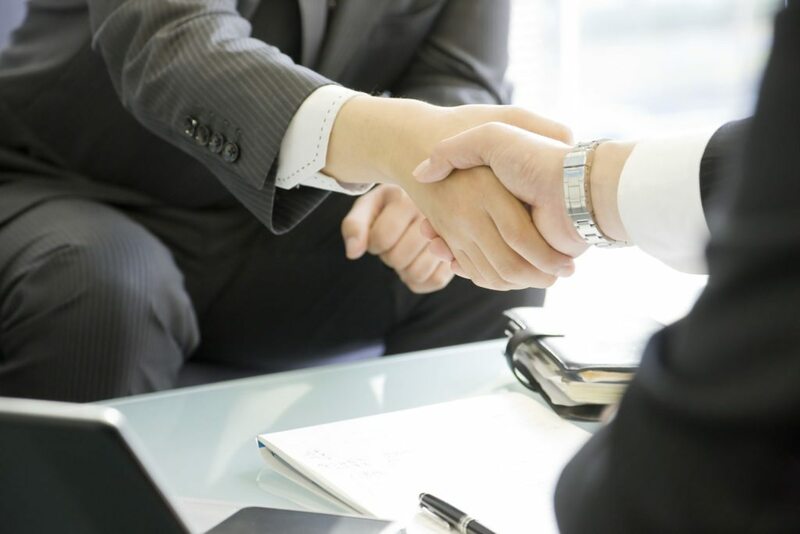 Westwood rents experienced an average increase of 1.2 percent over the past month. Out of all Los Angeles neighborhoods, Sherman Oaks has experienced the greatest year-over-year rent growth, with rents 12.6 percent higher than they were in April 2015. Although Mid-Wilshire was last month’s fastest growing neighborhood in terms of rent increases, it placed fourth this month with rents 7.2 percent higher than they were last year. Two-bedrooms in Sherman Oaks are currently renting at the median price of$2,360, and one-bedrooms are at $1,780. For methodology and data for other neighborhoods in Los Angeles, see Apartment List’s City Report.